Enter #esl.pk @ Quakenet january 28th arround 12:00 CET. Check the upcoming ESL news or read here. “The first part of this video is some fun stuff playing with the editor and, hopefully, being a little creative. Start is on Saturday 13.01.2007 18:00 CET. Signup is on 13.01.2007 between 15:00 and 17:00 CET in #painkiller.euro (Cupchannel). Which hopefully will not kill pkeuro bandwidth. If someone has other hosting, please let me know. Run your Steamfishes now! In the international DC Forum (english). 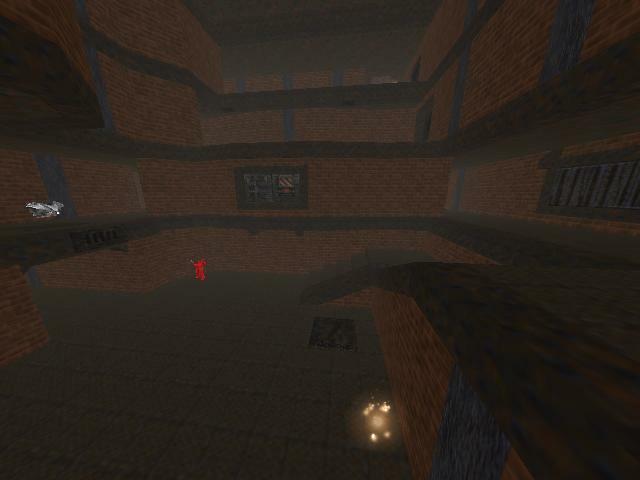 There is also a new duelmap by killua-chan aviable called DM_Bam. If U would like to have this map in the ESL mappool too, vote at mason-gaming for it.